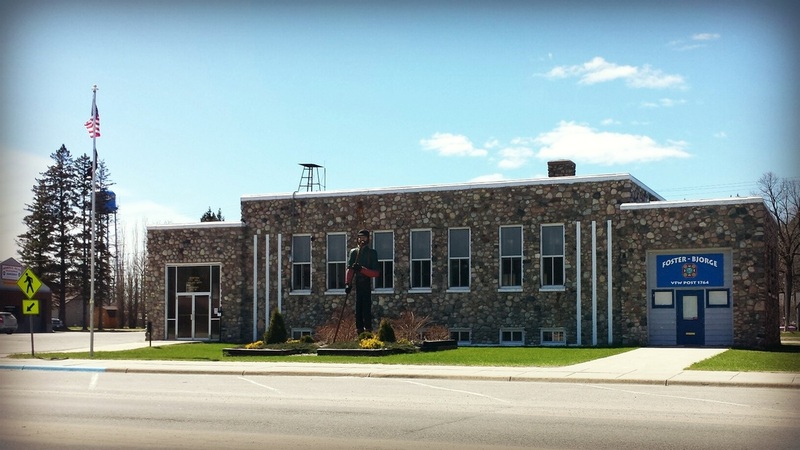 Bigfork Assembly of God was founded in 2000 by Pastor Mike Stevens, who served here with his family for 10 years. After holding services at city hall, our church was able to purchase five acres of property on the Rice River, directly between Highway 7 and Highway 38, with vision for a new church building in the future. Pastor Bill Adamson and his family served our church and most recently, Pastor Bryan Boone was called by God to lead our congregation in 2015. 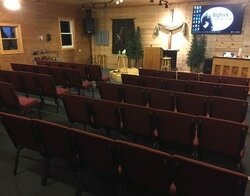 Our church aims to be a beacon of light and hope in the north woods of Minnesota. It is our desire to love God passionately through our Sunday worship and in our everyday lives. We purpose to love Bigfork and the surrounding area with tangible acts of service and through providing opportunities for all people to encounter Christ. Our Sunday service consists of worship, giving, relevant Bible teaching and prayer. We believe in growing together through real relationship. We advocate for ministry to all ages and are consistently working to develop new ministries and opportunities for growth. Pastor Bryan Boone attended North Central University in Minneapolis and earned a pastoral major in Children's Ministry. 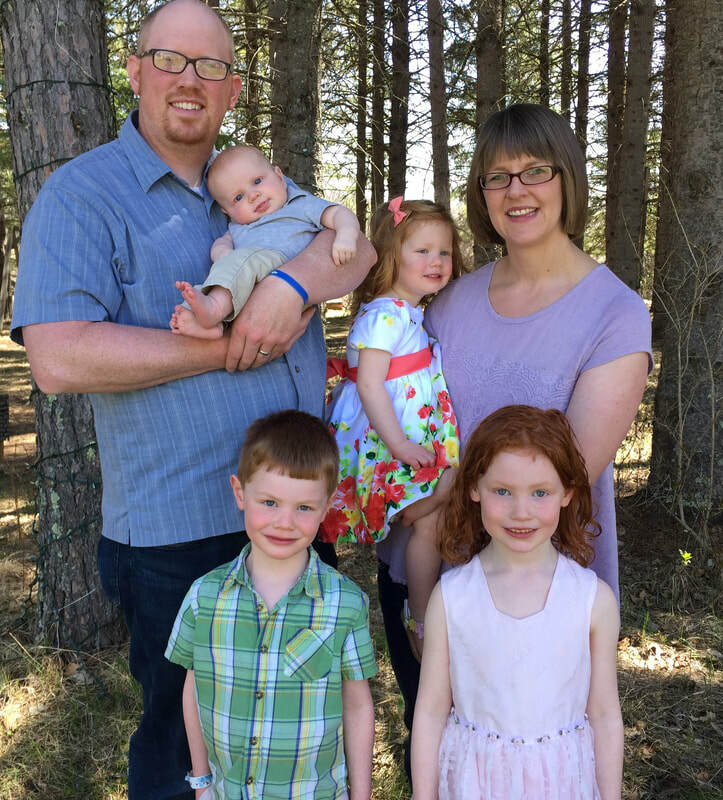 In March of 2015, after 9 years of full time children's ministry, God changed Bryan's call and clearly directed him to become a rural pastor in northern Minnesota. Bryan and his wife Trena are passionate about sharing the hope that is found in Jesus. They enjoy outdoor activities, cooking, music and games. Bryan and Trena have four children: Cora, Bryson, Mari and Caleb. Bigfork is proud to be an "Edge of the Wilderness" community, located in Northeastern Itasca County. Our community serves as a hub for business, education, services and healthcare. Bigfork is a beautiful tourist area, with nearby campgrounds and year-round recreational activities. Visit the City of Bigfork website or Facebook page for more information.